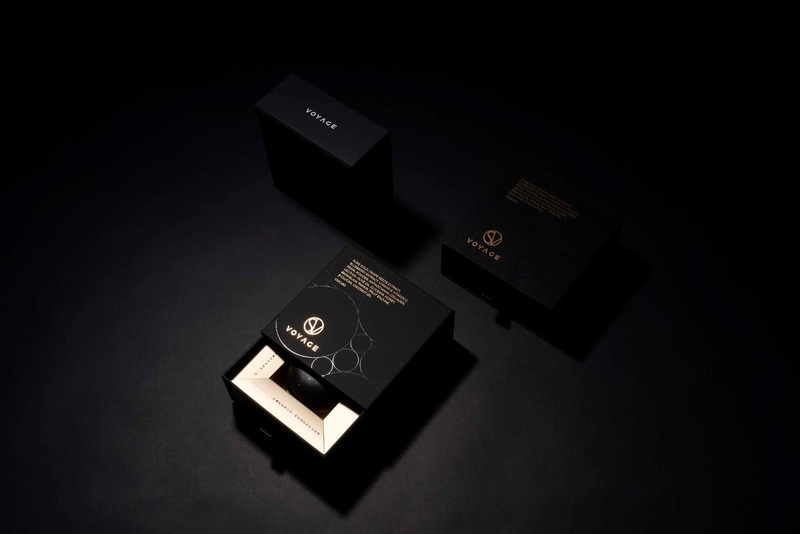 Packaging Production: Haoli Packaging Co., LTD.
To promote Taiwan's local new brand and jointly develop packaging design for international high-end products with customers. 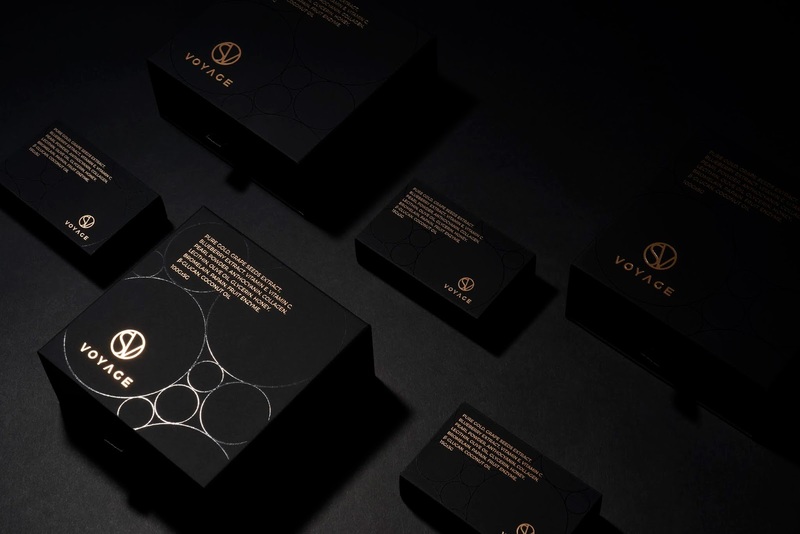 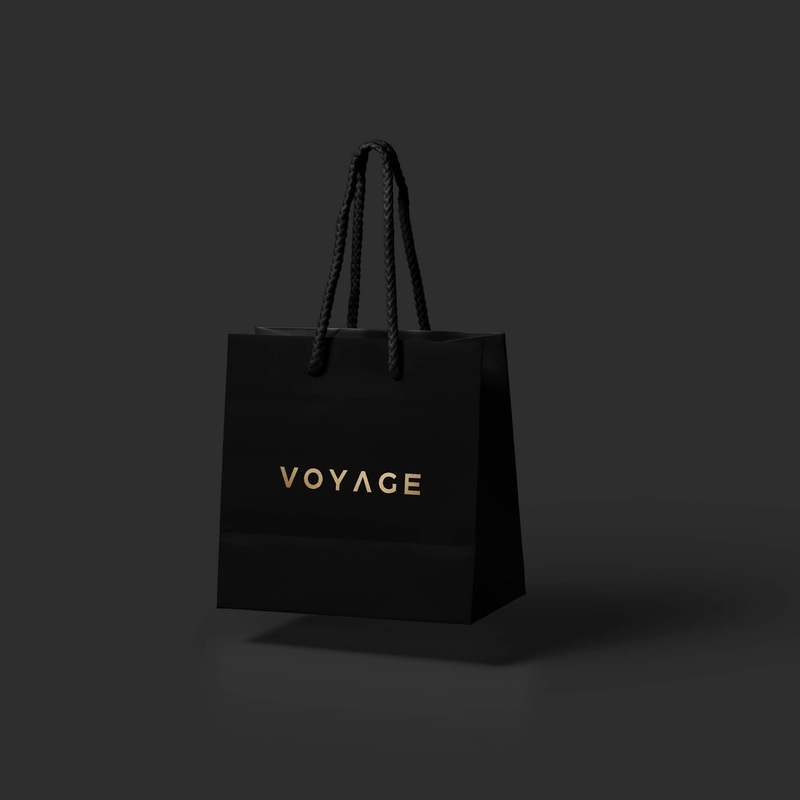 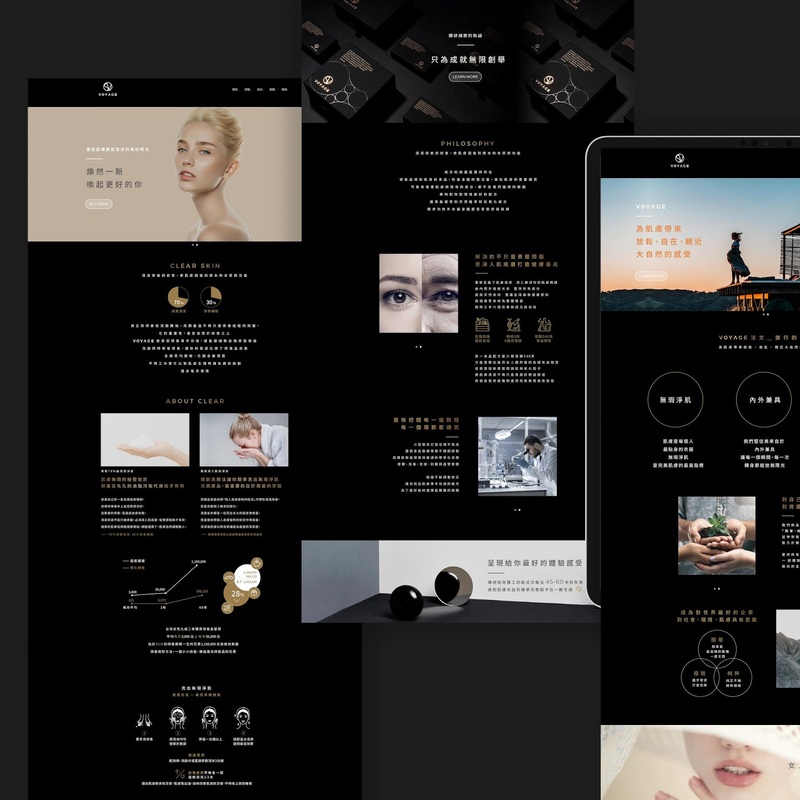 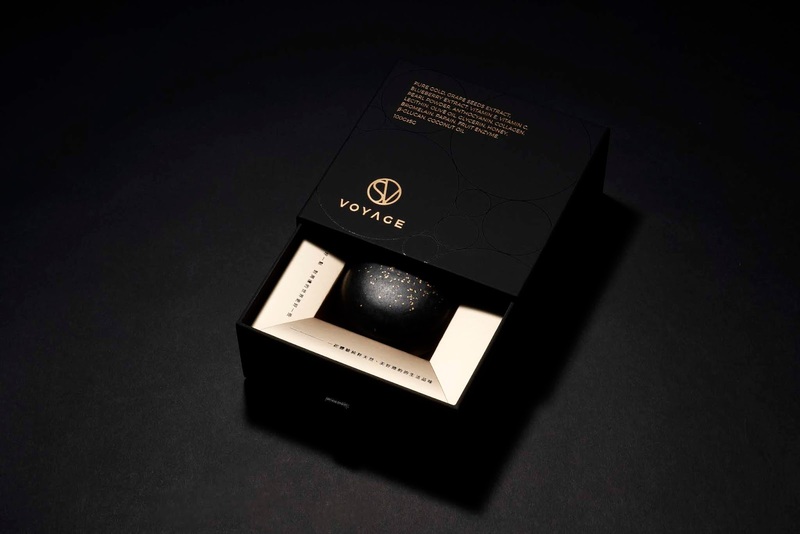 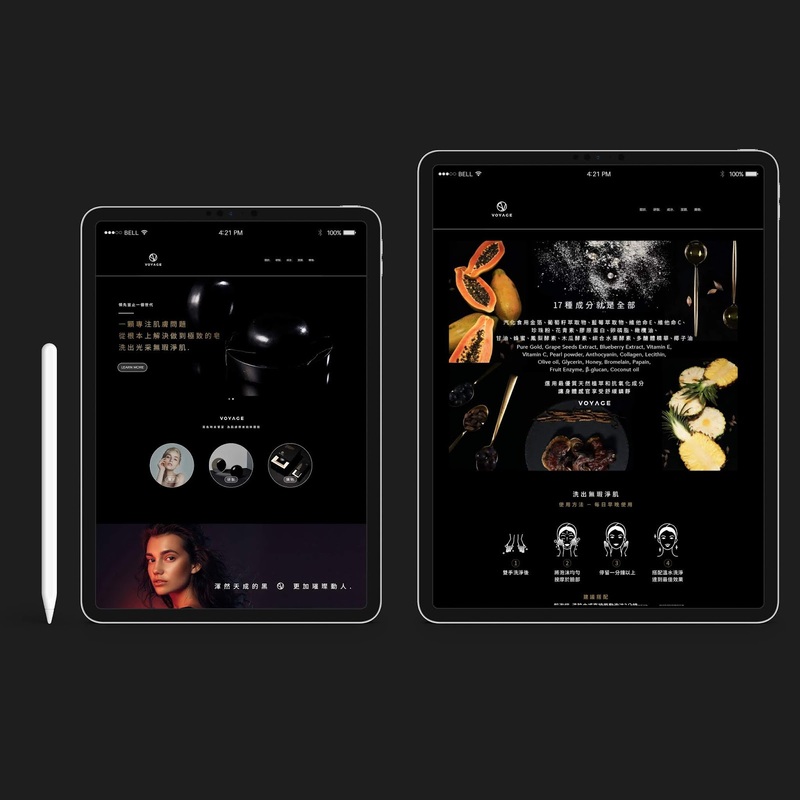 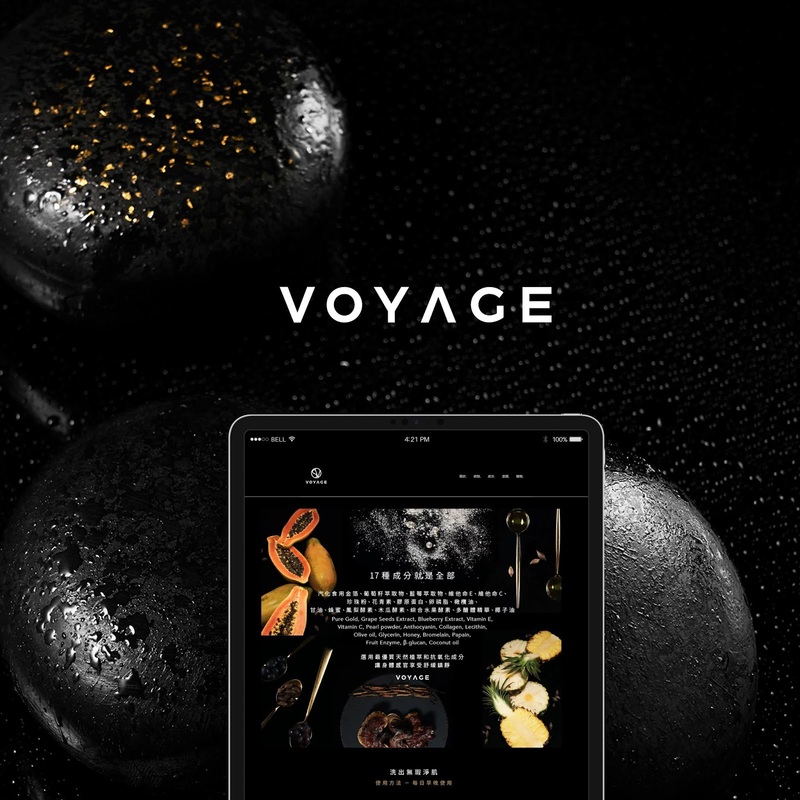 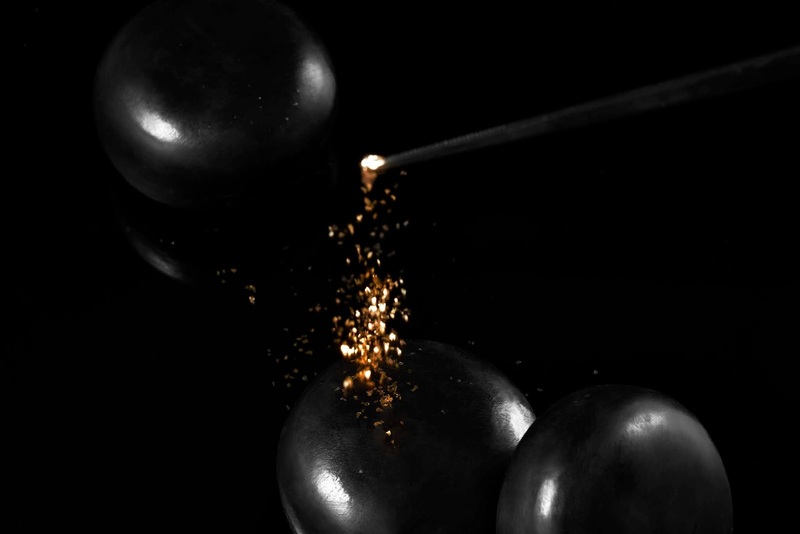 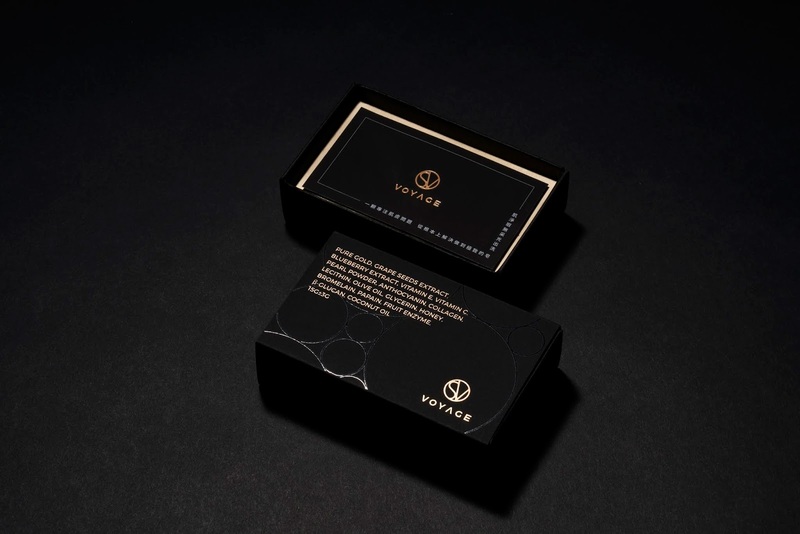 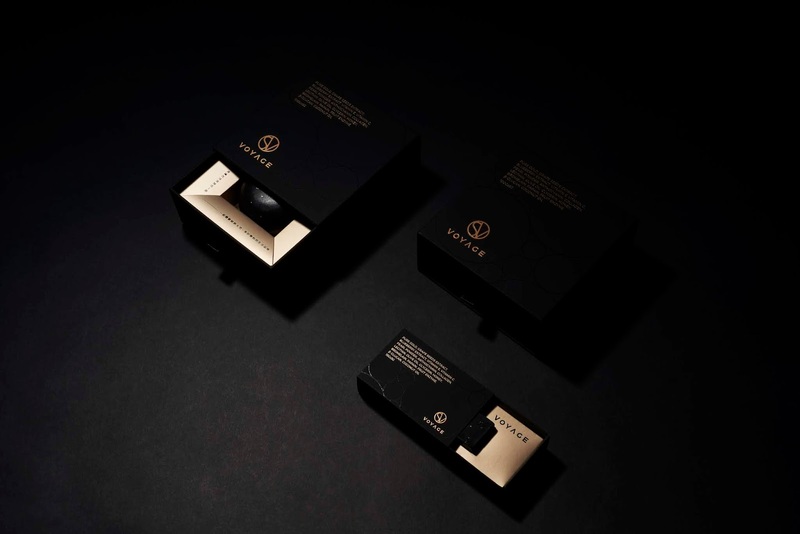 While execution the project, we define the uniqueness and value of VOYAGE in the marketing, concepts including styling, color, touch and idea of packaging design. 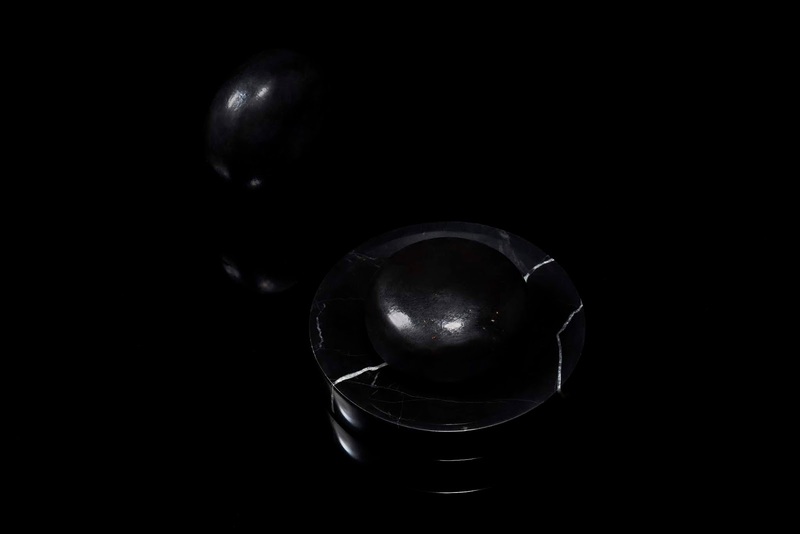 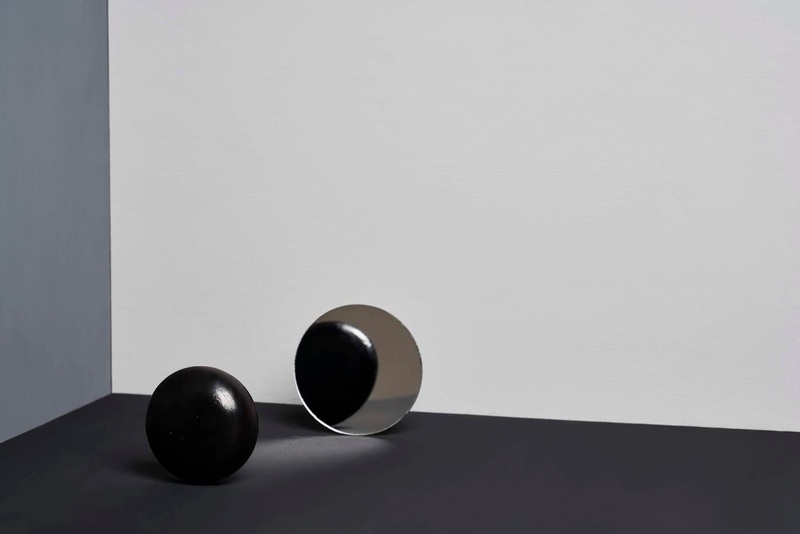 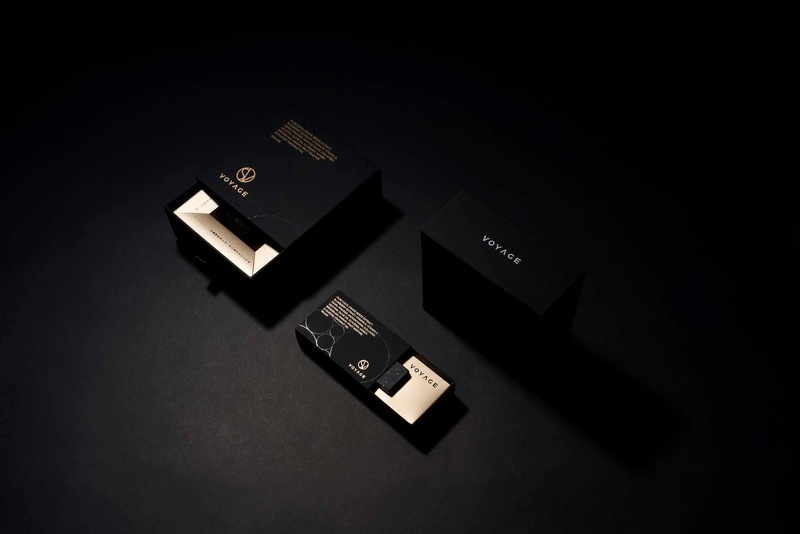 The packaging has a low-profile and minimalist visual design. 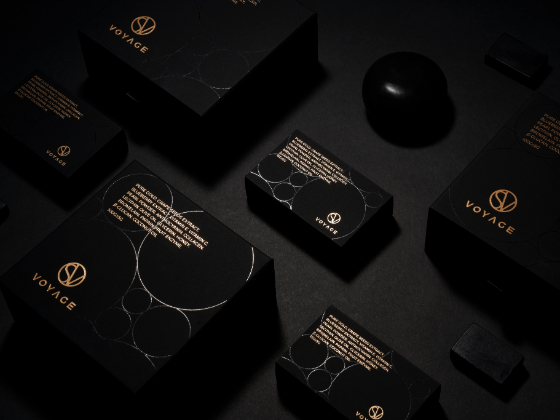 surface like a smooth velvet film touch. 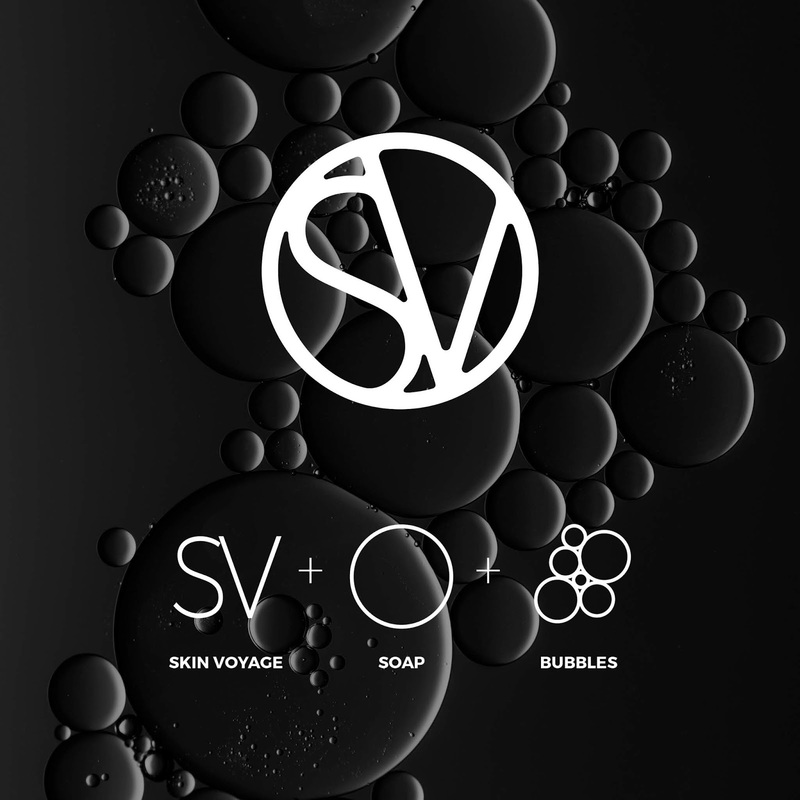 interlocking pattern of circles conveys the soapy foam. 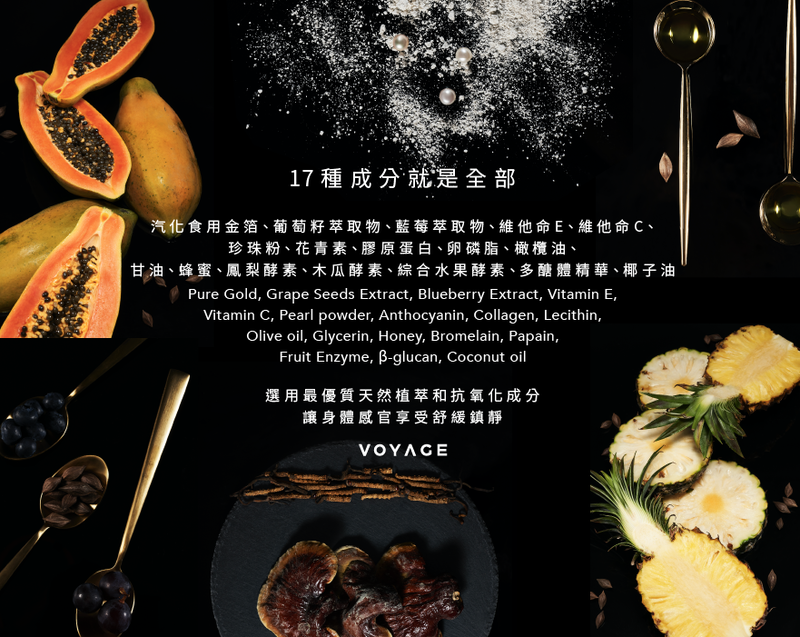 The product made from 17 in one of natural ingredients, printing on box cover, It's bold and confident that consumers can count on me choose VOYAGE. 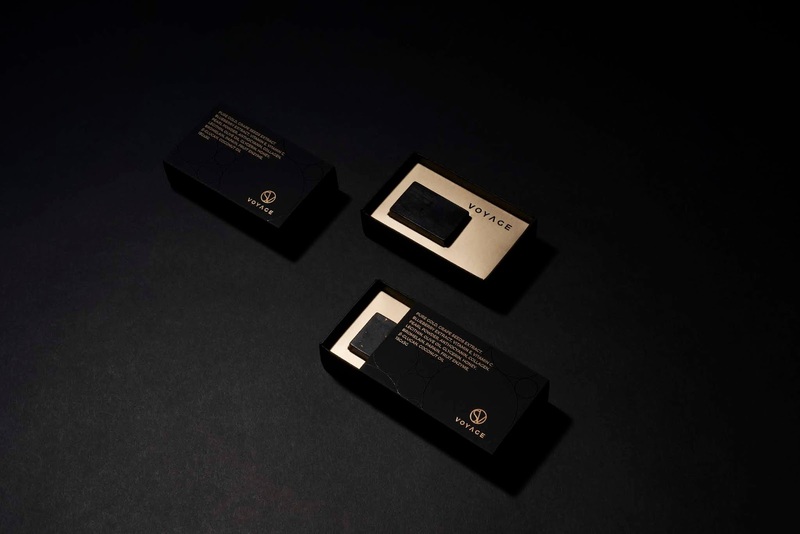 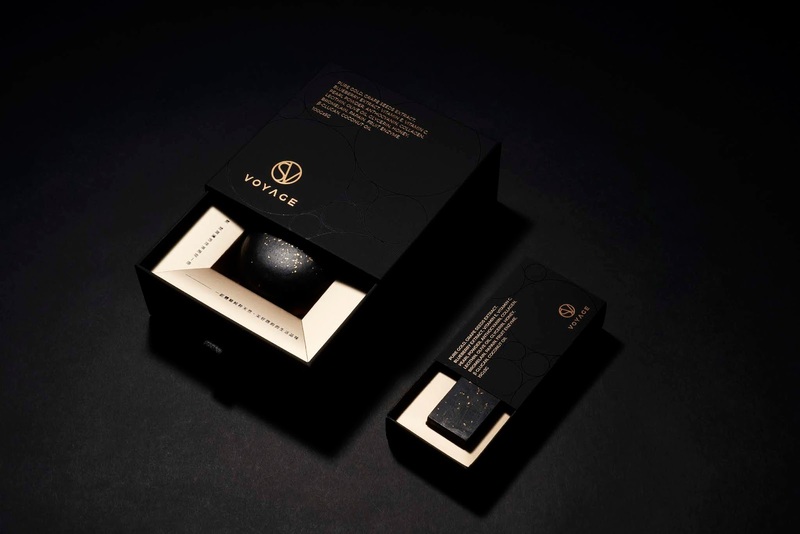 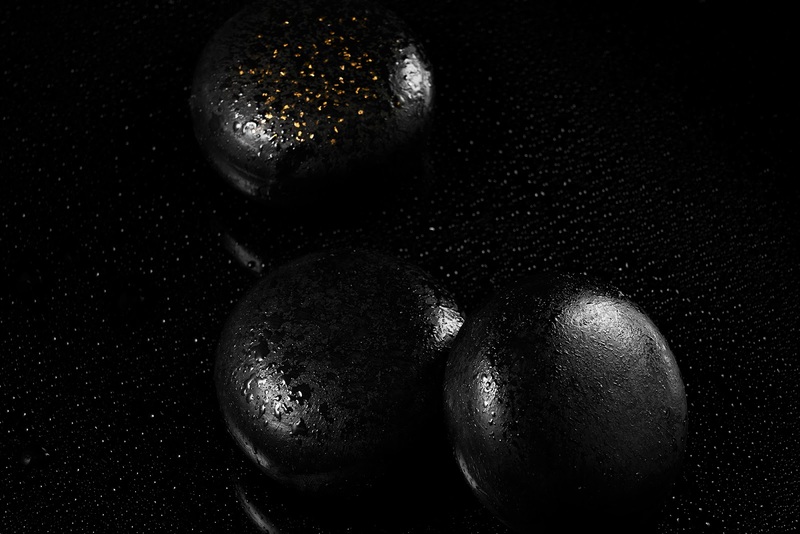 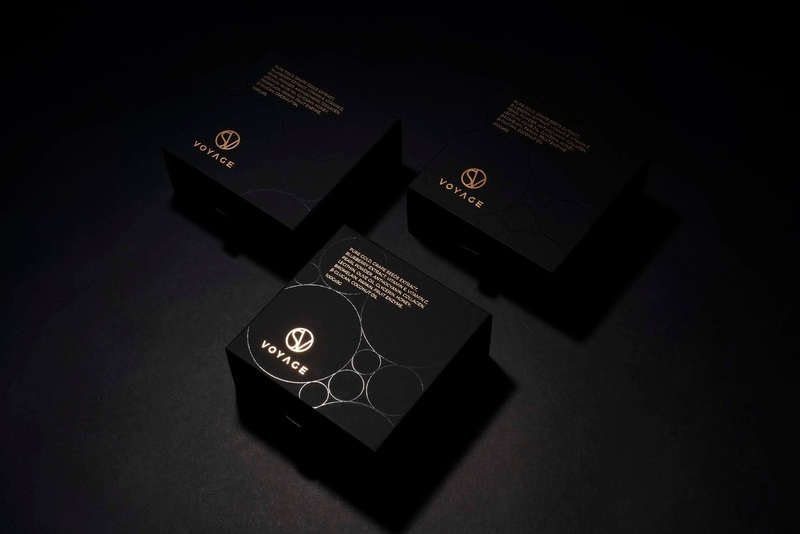 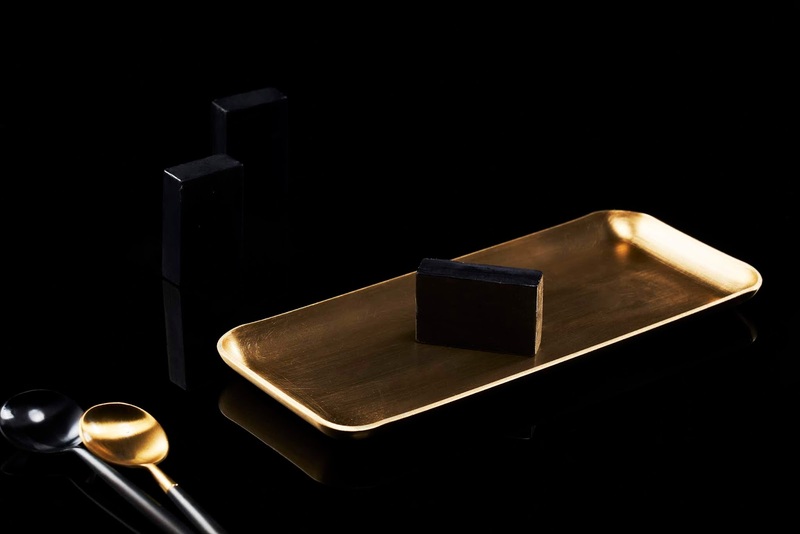 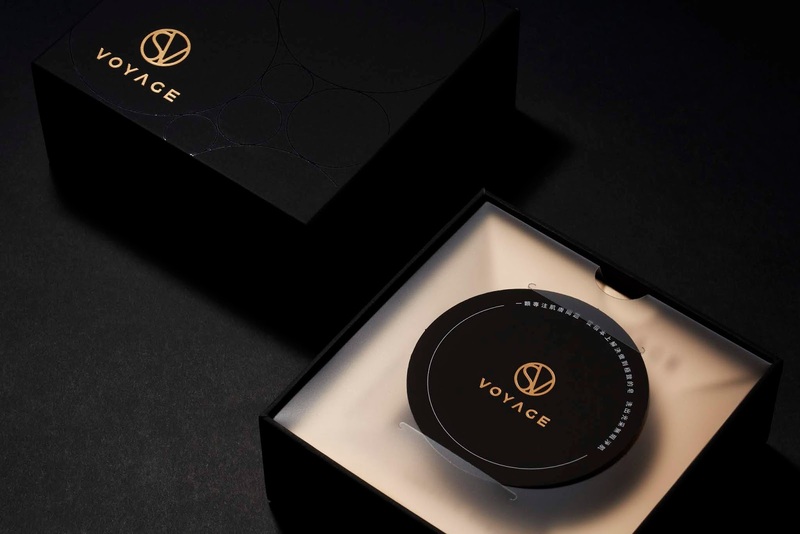 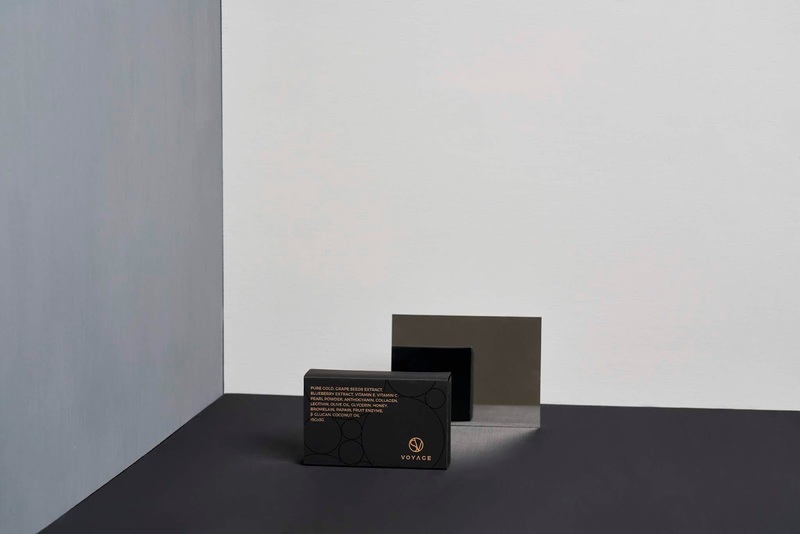 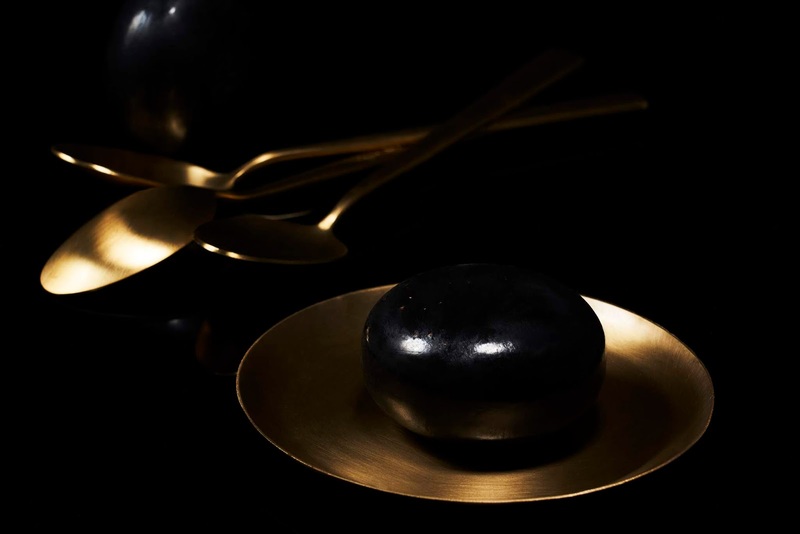 Useful grade nano gold foil which is blended into soap used as a black and stylish gold color foil design hardcover gift box and accompanying small box, offer different choices for home or travel, presenting the scientifically developed high-end cleansing soap brand VOYAGE. 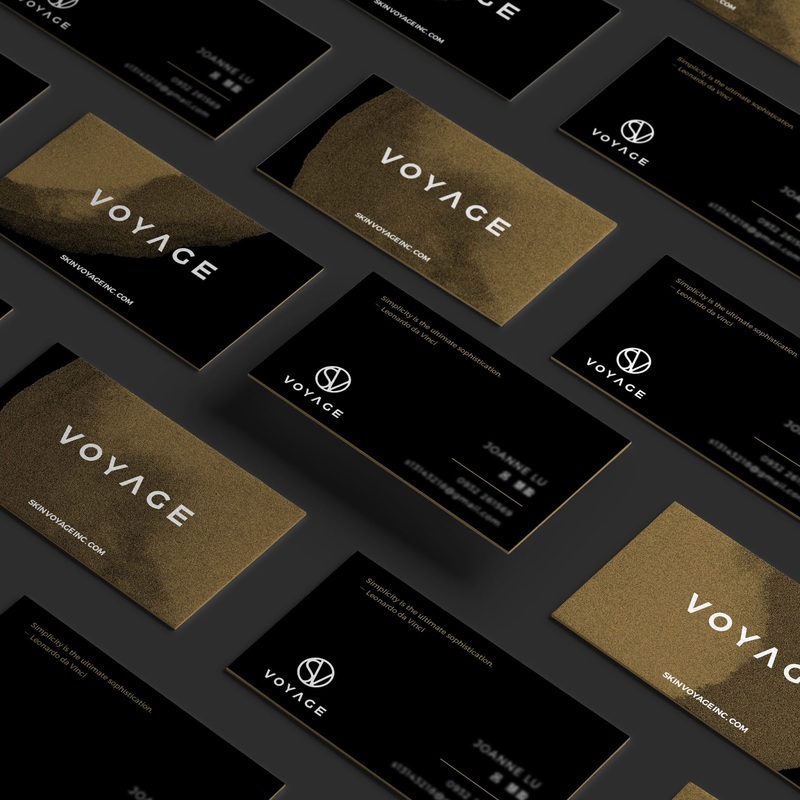 VOYAGE in French means to travel. 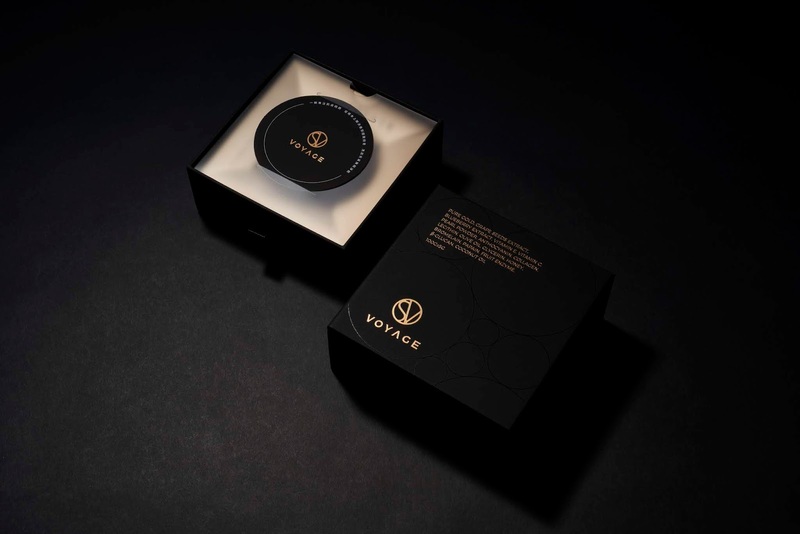 We hope to bring relaxation and comfort to your skin, and let your skin get closer to nature.